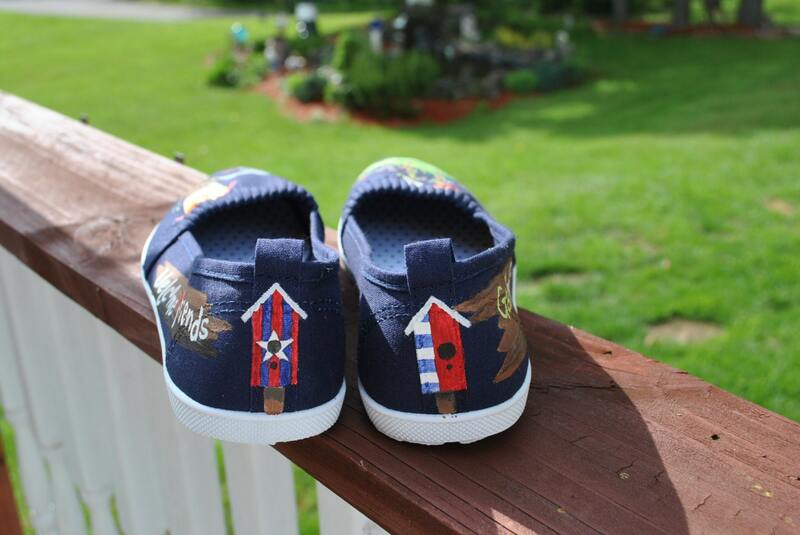 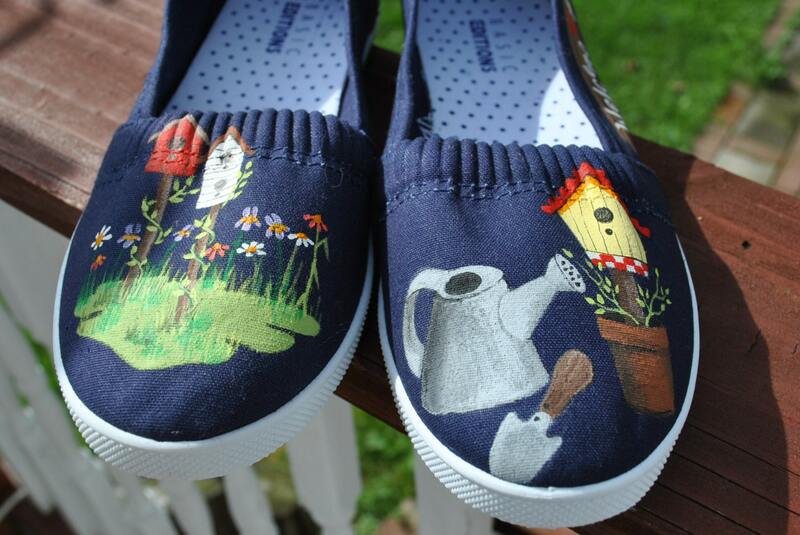 Cute Little Garden Sneakers with birdhouses and gardening tools size 8. 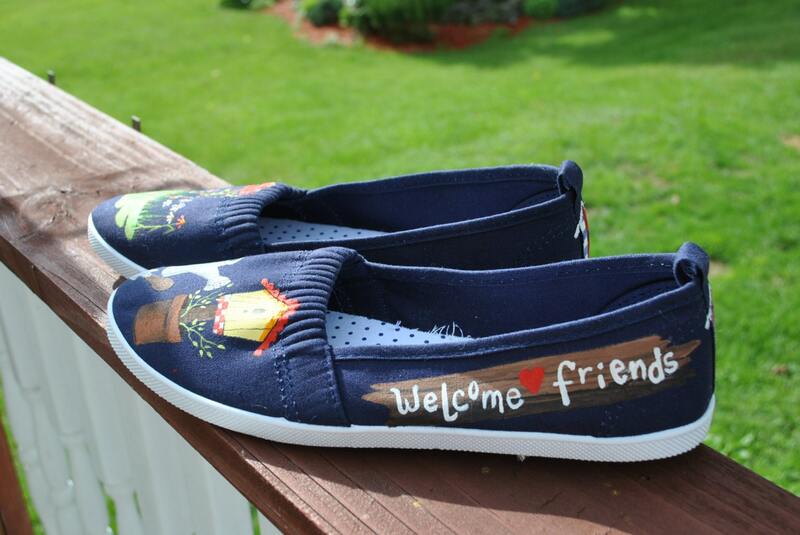 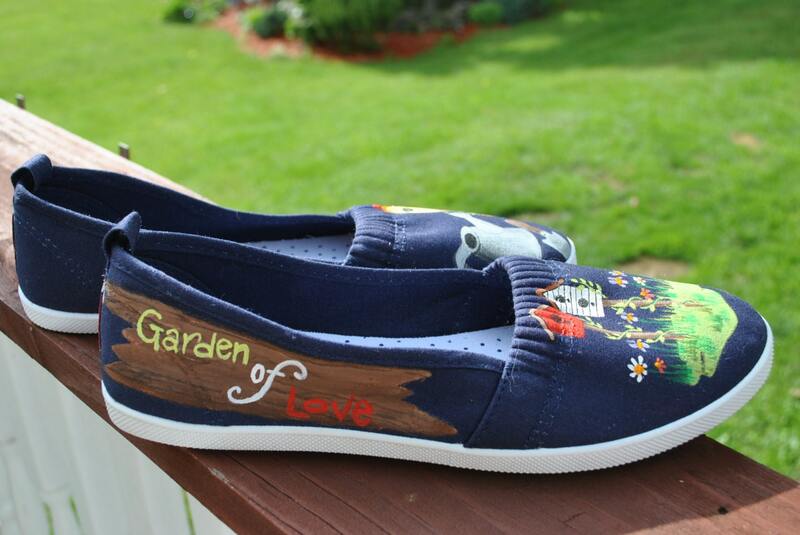 Ready for a day of gardening, or a day of shopping this cute little gardening shoes will take you there. 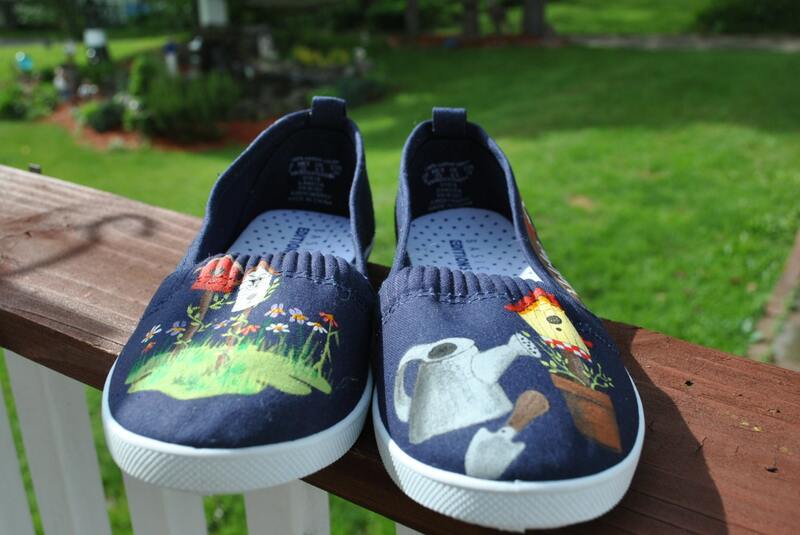 size 8 and comfy.